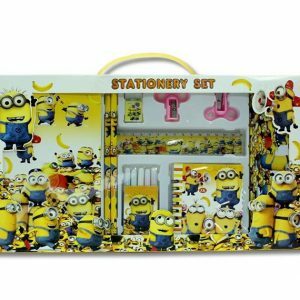 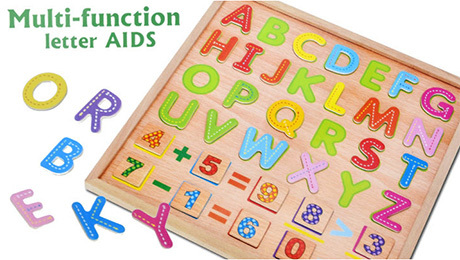 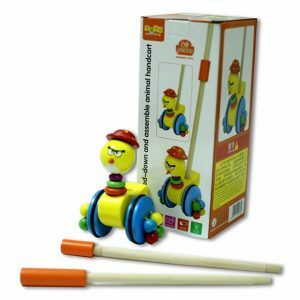 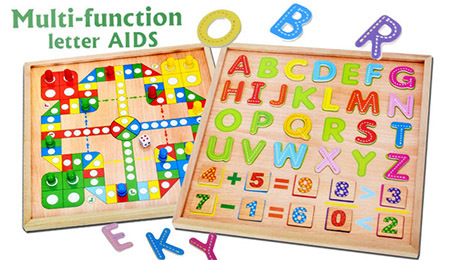 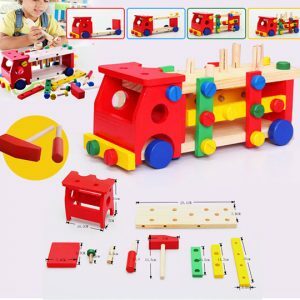 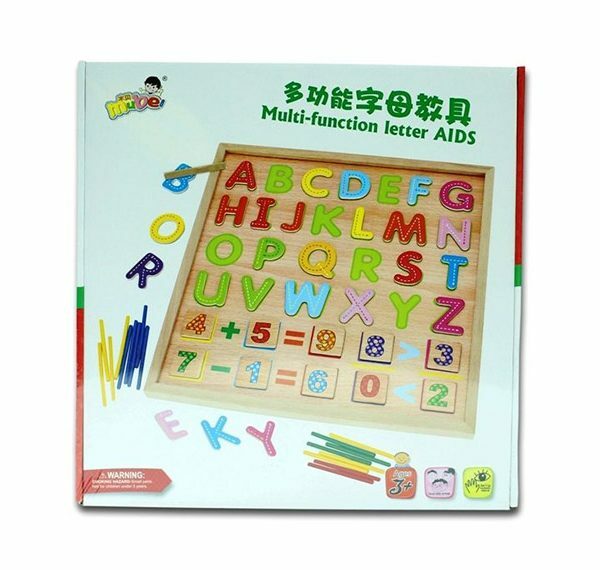 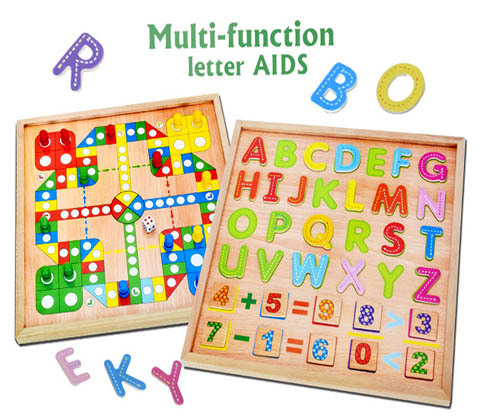 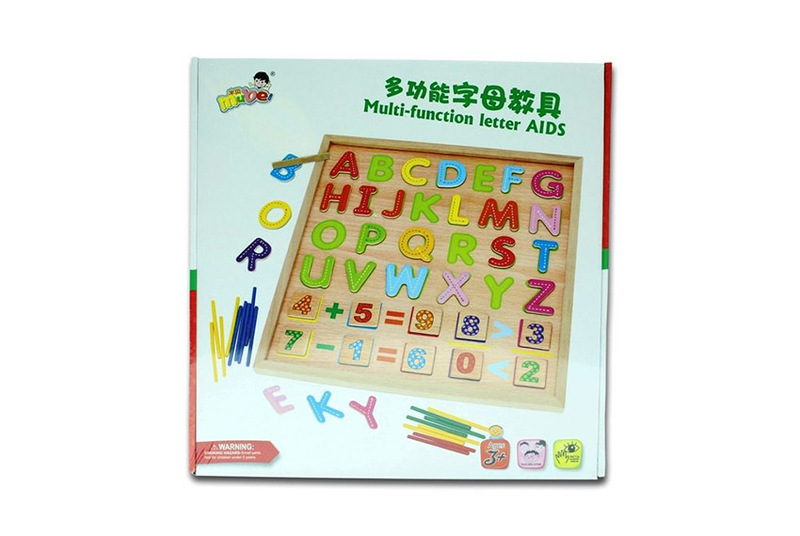 Learn in a fun and easy way with the Multifunctional Preschool Learning Kit. 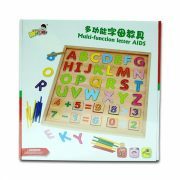 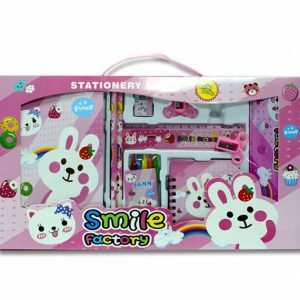 It has everything you need to introduce the little ones to the basics and is designed to develop early literacy, numeracy, social skills, coordination and school readiness. 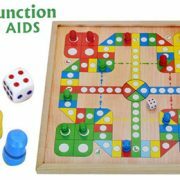 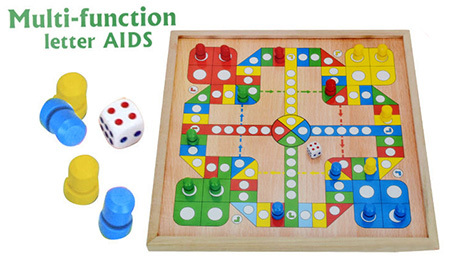 It divides into 2 sections, the game board and the numeric, alphabet and symbols board.